Dianne was only 26 when she suffered a stroke, after thirteen years of smoking. Now thirty years smokefree, she says cigarettes are simply not worth risking your life for. 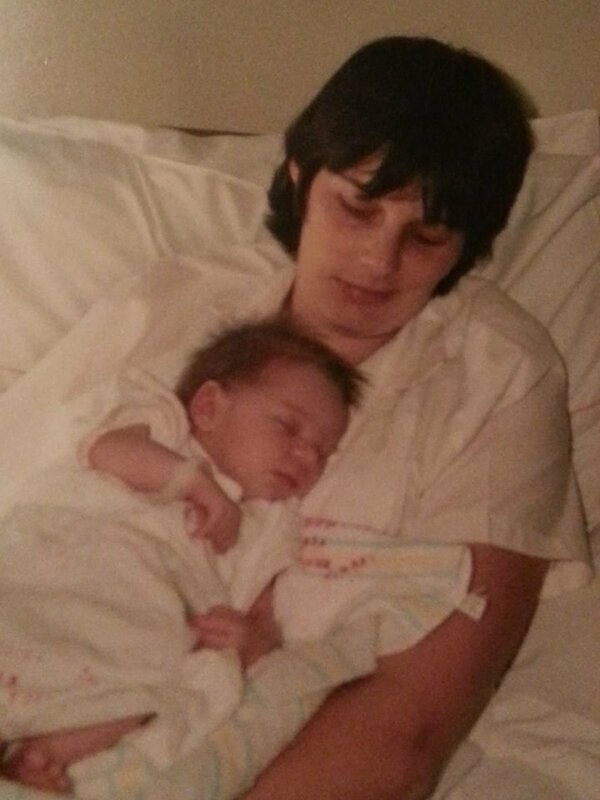 Dianne Speed was only 26 years old when she suffered a stroke, just 18 hours after the birth of her first child. She had just eaten lunch in the hospital, her former husband was sitting on the bed with their baby daughter. “I have a really bad headache”, Dianne said to her husband. She remembers reaching for the buzzer but she couldn’t use her right hand, she felt confused and disorientated and didn’t know what was happening to her. The nurse came into the room and her husband said “I think Dianne is having a stroke”. The rest is blank – all Dianne remembers is waking up in a hospital in Geelong. This was July; Dianne wasn’t released from hospital until October. Dianne started smoking around the aged of 12-13 and smoked around 40 a day in her late teens until the day that she had a stroke. She smoked throughout her pregnancy with her daughter and believes that this is why she was born small in weight and is still smaller than average. She tried time and time again to quit but struggled to get the support she needed, after suffering a stroke she now realises that the short-term satisfaction of smoking is not worth the long-term damage caused by a smoking-related health issue. Dianne’s stroke left her without functionality in one hand and issues with her speech. 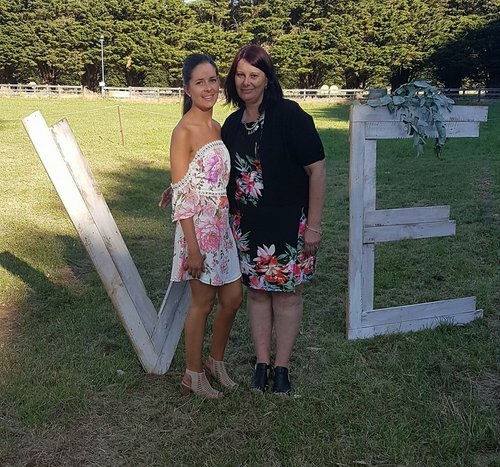 She thinks it has impacted on her relationship with her daughter, as they are missing that mother-daughter bond which could have been developed in those early days had she been well enough to nurse her. "Don't put your life and the lives of others in danger for a smoke – it’s not worth it."